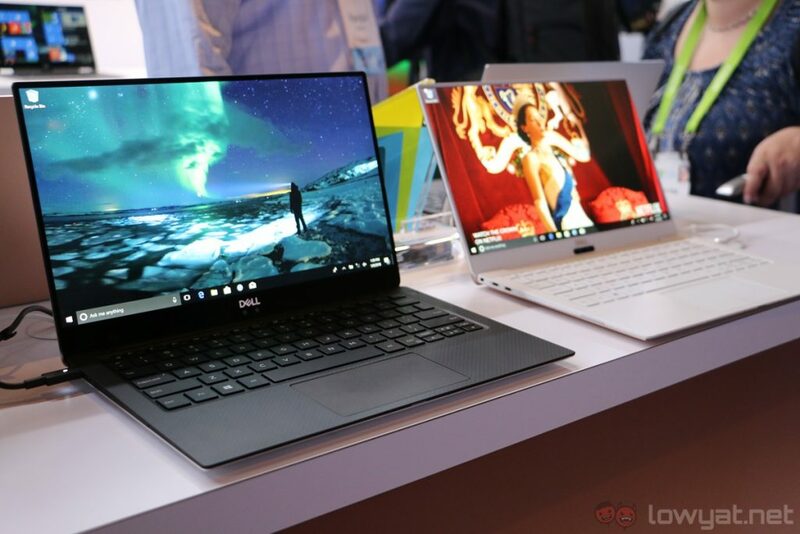 Aside from the very capable and sleek Dell XPS 15 2-in-1, Dell also unveiled the new XPS 13 at CES 2018. 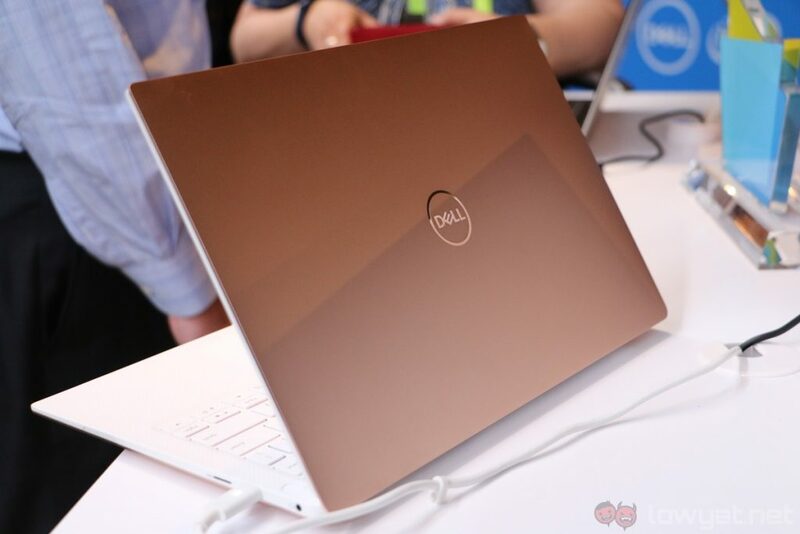 While this particular refresh was announced last week, we managed to get our hands on the XPS 13 today at Dell’s experiential zone. While it’s not a huge difference from its predecessor, the new XPS 13 definitely brings some meaningful improvements to the table, albeit at the expense of some features. Let’s talk specifications. 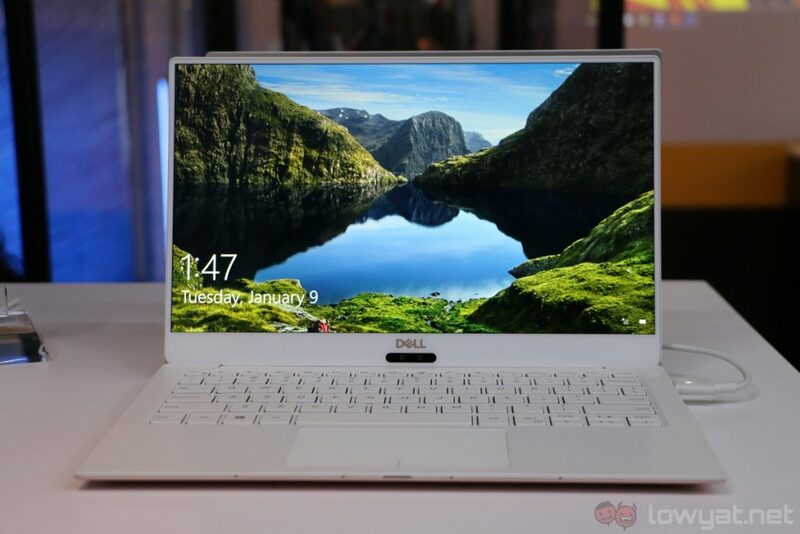 The XPS 13 features a sleek 13.3-inch 4K or 1080p InfinityEdge touch display – a non-touch model is also available – eight generation Intel Core i5-8250U or i7-8550U processor paired with up to 16GB of RAM, SSD storage options from 128GB to 512GB, and a 52WHr battery – it’s said to provide up to a whopping 19 hours of battery life. Also new on the 2018 XPS 13 is a new white-and-gold colour option, and it looks really good in person. However, unlike the rubbery finish of the black-and-silver model’s palm rest, the white palm rest of the new colour option…isn’t quite as impressive. While it looks great – it’s also said to be stain-resistant – it feels rather plasticky, which doesn’t exactly fit in well with the premium positioning of the XPS 13. Nonetheless, let’s move on to the gorgeous InfinityEdge display. 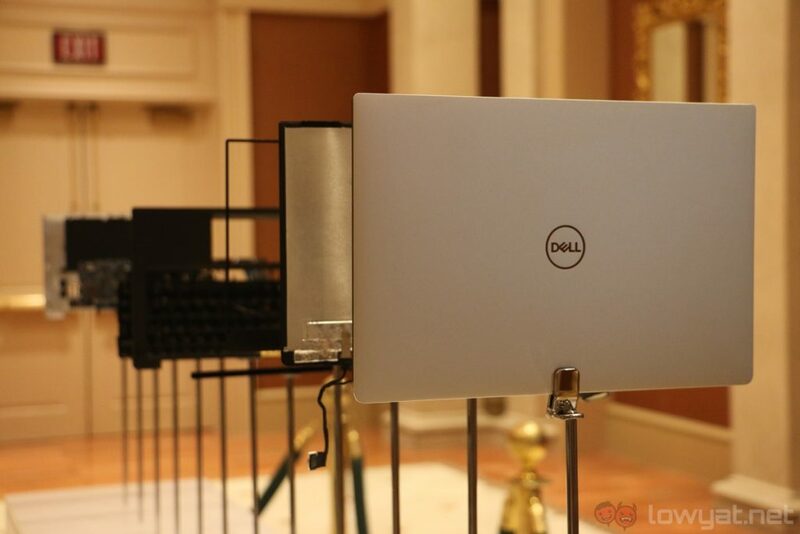 Unlike its predecessor, the new XPS 13 features a 4K touch display, and it looks absolutely stunning in person. It has deep blacks, vibrant colours, and it can get really bright too. 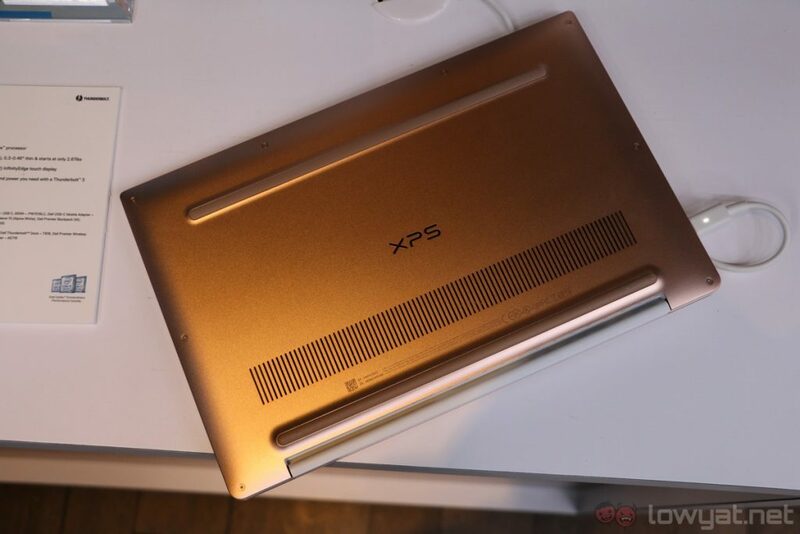 The original XPS 13 already had a very good display, but the new model definitely takes it up a notch. 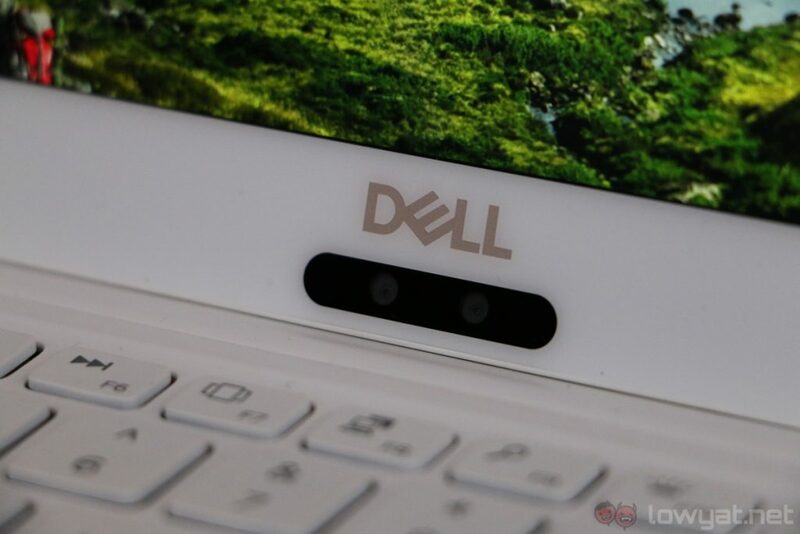 Another compelling feature of the new XPS 13 is its compact form factor. 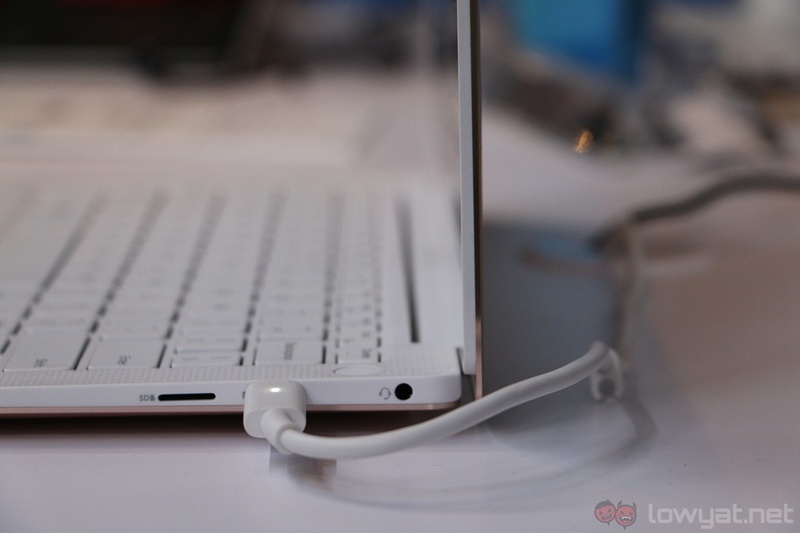 It is ever-so-slightly smaller than its predecessor, it’s about 3.4mm thinner, and it weighs a hair lighter at 1.21kg. 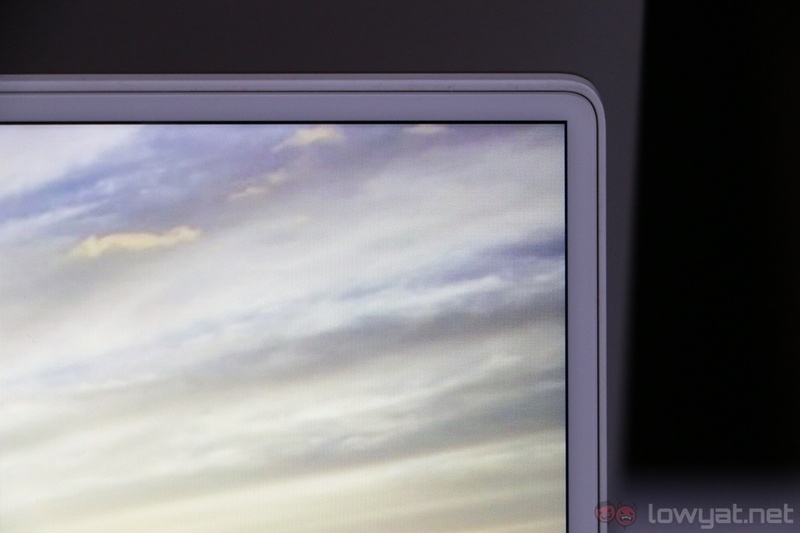 Not a huge difference by any means, but the original XPS 13 was already a very portable 13-inch laptop to begin with. 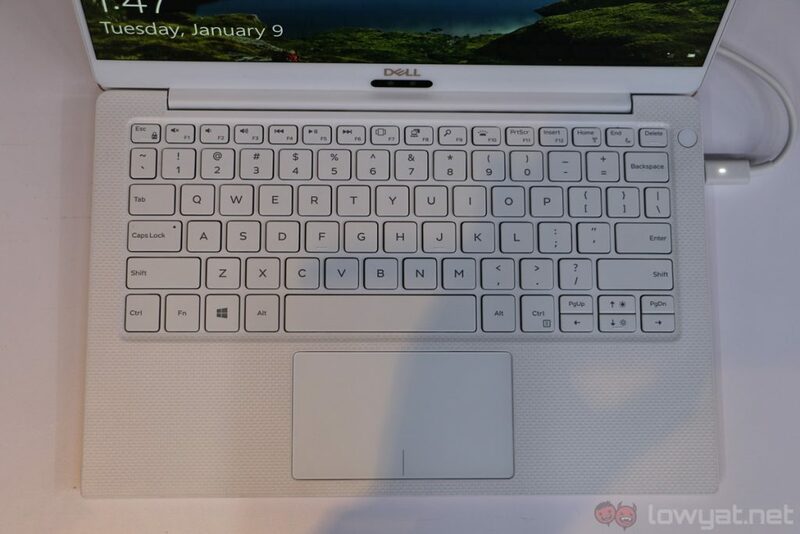 Given the slimmer profile of the new XPS 13, I was a little concerned if the typing experience of the keyboard was affected in any way. Thankfully, it still feels a lot like the original XPS 13’s keyboard. While the key travel isn’t great, there’s enough travel for a satisfactory typing experience. The tactile feedback is quite decent too. 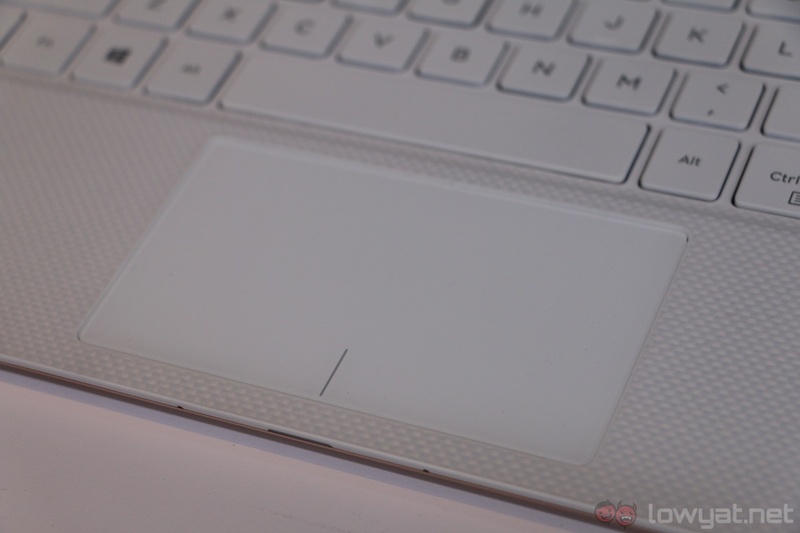 The trackpad, on the other hand, isn’t hugely different either. 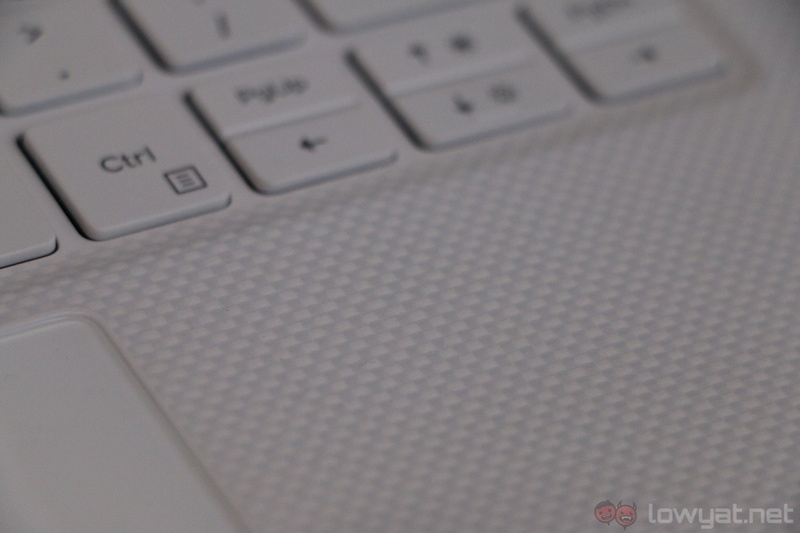 It can track my fingers accurately, it can recognise gestures well, and I really like just how smooth the trackpad feels. Trust me, there’s nothing worse than a “grippy” trackpad, especially for a productivity-focused laptop like the XPS 13. 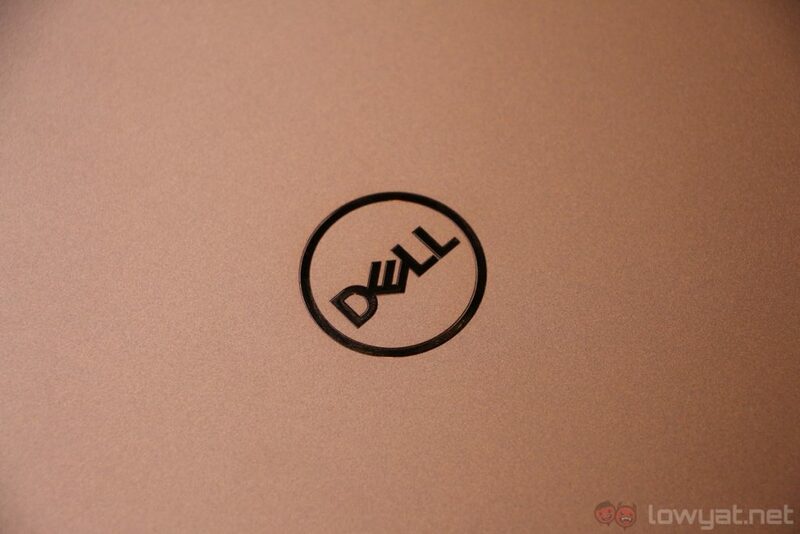 While the keyboard and trackpad of the new XPS 13 are still largely similar to its predecessor, there is one aspect Dell had to sacrifice to make the laptop slimmer: connectivity. Gone are the full-size USB-A ports in favour of newer and faster USB-C ports, and the SD card reader has been replaced with a microSD card slot. 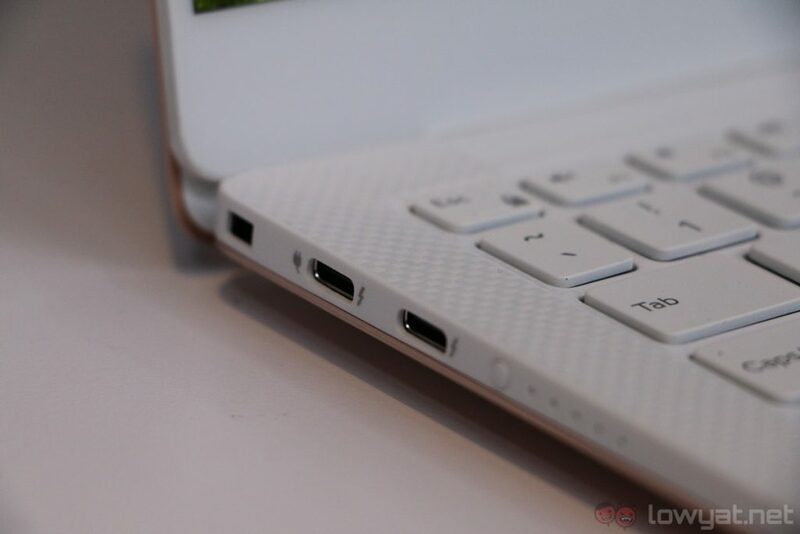 There is, of course, one good thing there: the new XPS 13 charges via USB-C now, although users will have to rely on dongles for everything else. 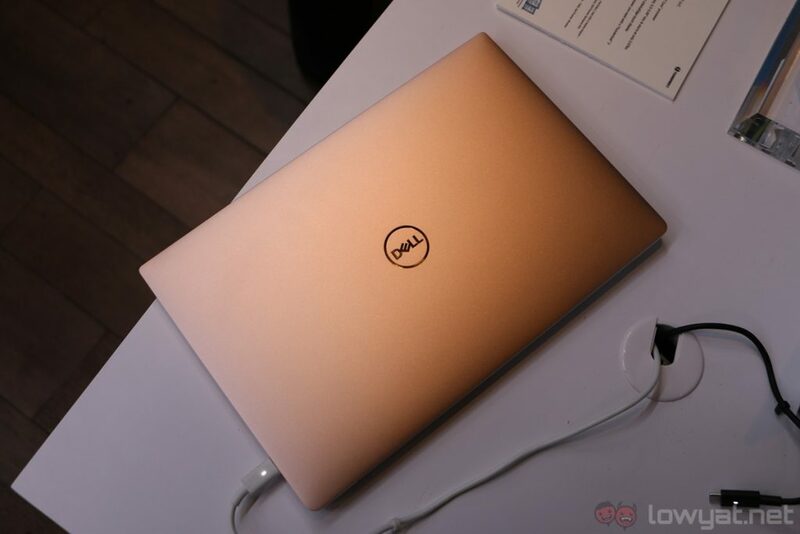 The new Dell XPS 13 brings incremental, but meaningful improvements to Dell’s beloved productivity laptop – it’s really the next logical step for the premium Ultrabook. Sure, its connectivity options aren’t quite as compelling as the original XPS 13, but that’s where PC makers are headed now anyway. 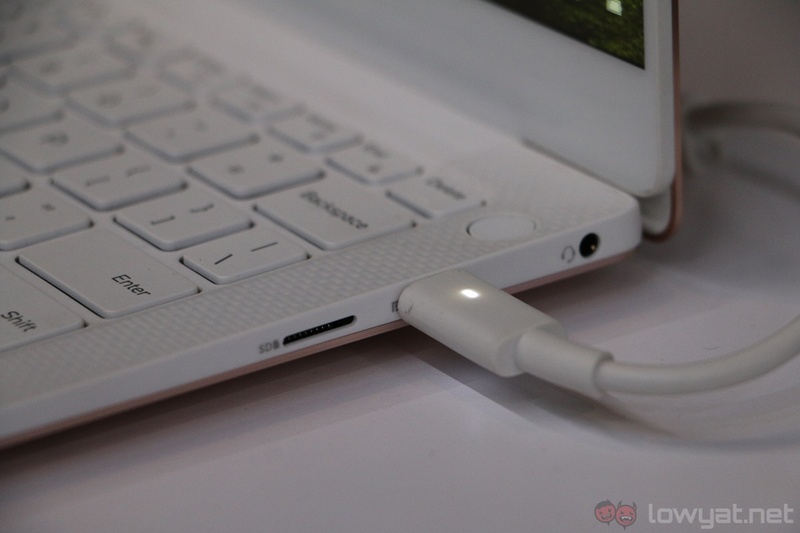 Dongles will likely be a part of our lives until USB-C adoption really takes off. 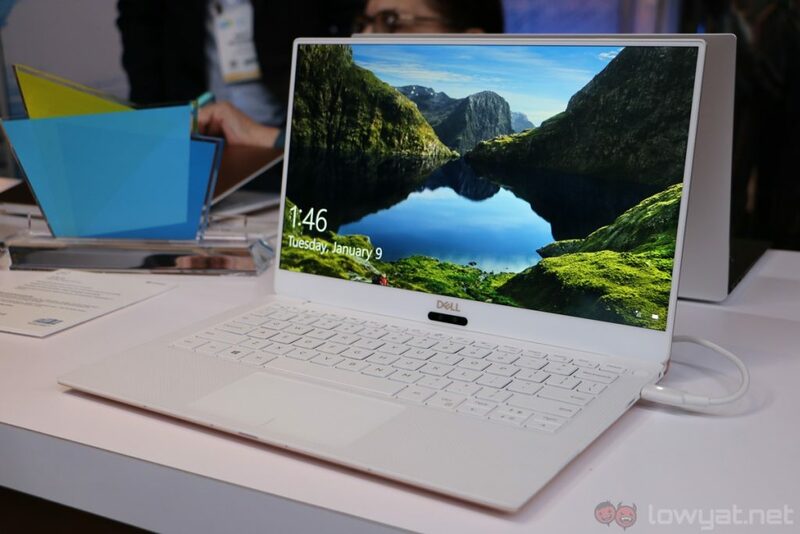 Available now from $1,000 (that’s about RM4,000) the new XPS 13 will likely arrive in Malaysia in the near future. It will certainly serve as another compelling option for those who are looking for a premium productivity laptop – provided it’s priced right.